1. Power light does not light. Reason: Power supply fault. Maintenance method: Replace the power supply. 2. Link lights are not lit. (C) Check whether the optical interfaces are connected properly, local TX and RX connections from afar, TX and RX connections of the local in the distance. (D) Check whether the optical fiber connector intact, insert a device interface, jumper type matches the device interfaces, device type matches the fiber, equipment transfer length matches the distance. 3. The circuit Link light does not light. (A) Check that the network cable is the circuit breaker. (B) Check the connection matches the type: devices such as network cards and routers use a crossover cable, Switches, hubs and other equipment using the straight line. (C) Check whether the equipment transfer rate matches. (1) The transceiver's power port and the network device interface or device interface duplex mode don’t match on both ends. (3) The fiber connectivity issues, device interface jumper are alignment, pigtail coupler and jumper match the types, and so on. 5. 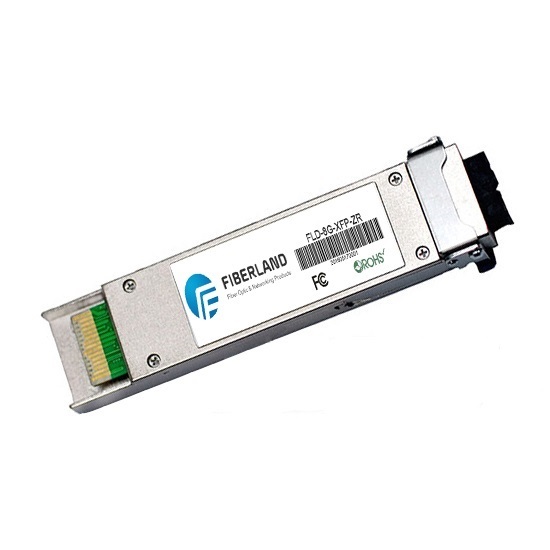 Fiber optic transceiver ends cannot communicate. (2) RJ45 interface and the external device is not connected properly (note the pass-through and splicing). Optical fiber interface (ceramic ferrule) do not match, this failure is mainly reflected in the 100M belt on optical transceivers for mutual control function, such as APC ferrule fiber received PC ferrule on the transceiver will not communicate correctly, but does not affect mutual control of non-optical transceiver. 6. The communication after a period of time to panic, not communication, after the resumption of normal. This is generally caused by a switch, switch all the received data length for CRC error detection and verification, checks out the package with errors will be discarded, the correct package will be forwarded. But there is some error in the package of this process in both the length of CRC error detection and checksum is not detected, this package will not be sent out during the forwarding process, will not be discarded, they will be stacked in a dynamic cache (buffer), never sent, accumulate in wait until the buffer is full, switch to panic would be caused. Because the transceiver or switch traffic back to normal, so the user usually considered problems of the transceiver. 7. If transceiver test methods have problems, follow these methods for testing in order to find the cause of failure. Computers at both ends on the PING, PING Tong prove that fiber optic transceivers are not problems. Proximal tests cannot be judged as media of communication failures. Computers at both ends on the PING, PING general clauses must check whether the optical connection of normal and fiber optic transceivers transmit and receive power is within the allowed range. If they can prove the General PING road connectivity, to check malfunction switch the problem. Switch end, ends the PING, if no fault can be judged as another switch fault. (3) Potential as transceiver failed, then the transceiver at both ends PC (via switches), ends after the PING is no problem, from one end to the other end to send a large file (100M) or more, watch it speed, such as slow speed (200M following file transfer for more than 15 minutes), basic judgment for the sending and receiving faults.